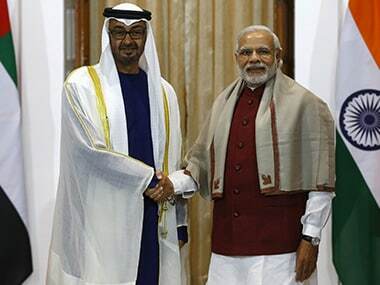 UAE accounts for eight percent of India’s oil imports and is the fifth largest supplier of crude oil to India. The country is also a part of the International Solar Alliance (ISA), which is headquartered in Gurugram, India. 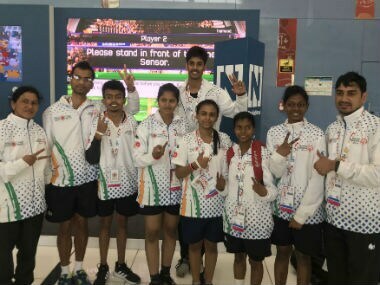 There’s no doubt about these badminton players being the winners irrespective of the results, and what truly stands out is their journey to break barriers and abolish the stigma that surrounds them. 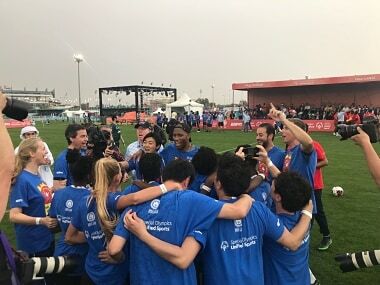 Celebrating its 50th year, the cities of Abu Dhabi and Dubai in the United Arab Emirates will play host to the forthcoming of the Special Olympics World Games 2019. 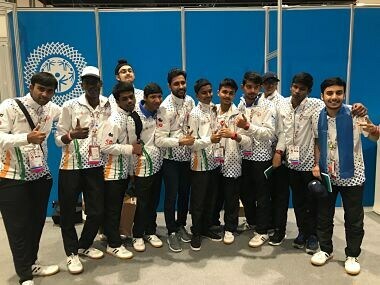 UAE were fined $150,000 and ordered to play a match behind closed doors after home fans pelted Qatar players with shoes and bottles in ugly scenes during an Asian Cup semi-final defeat. 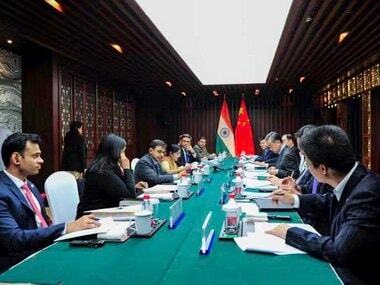 India's participation came despite strong demand by Pakistan to rescind the invitation to External Affairs Minister Sushma Swaraj to address the OIC. 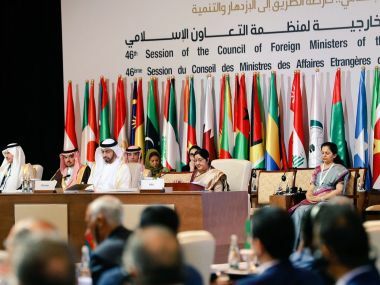 Sushma Swaraj at OIC Summit, 2019, said, "We are living in times where the reach of terror is rising. We are seeing the senseless violence that terrorism can result in. We must act together, stand together to combat global terrorism." She emphasised, "We must tell the states who provide shelter and funding to terrorists to stop providing the same to terror organisations". 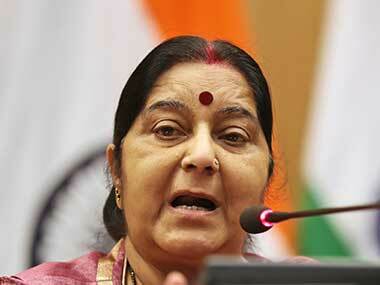 Swaraj will attend the inaugural plenary of the two-day meeting on Friday. 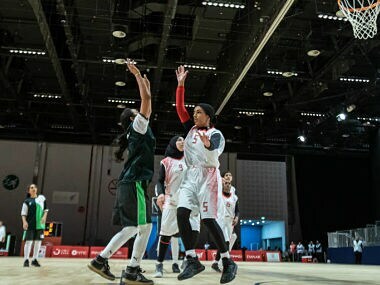 It is for the first time that India has been invited to a meeting of the OIC, an influential grouping of 57 Islamic countries, as the guest of honour.